The electroplated diamond pads is the most aggressive pads on market. 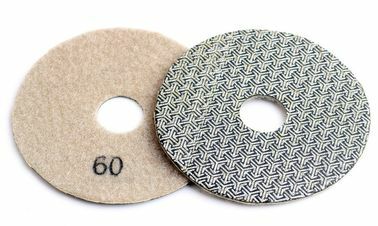 They are much faster than any impregnated polishing pads for they have 100% diamond exposure. 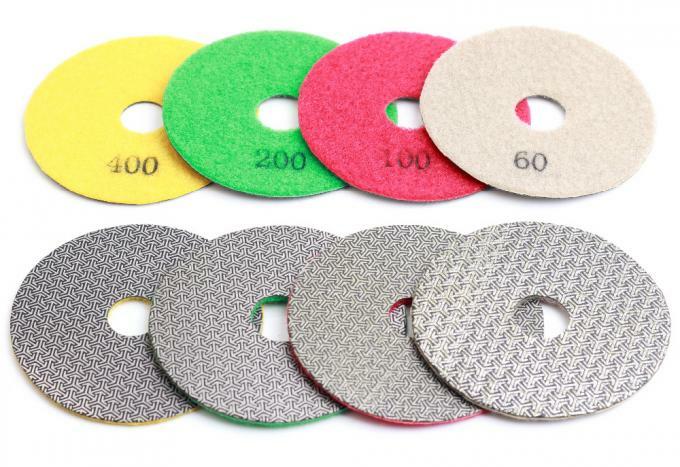 Diamond Electroplated Pads can be used wet or dry with sander or grinder, and they no any RPM limited. The pads could be used for working on surface of concrete, stone, tile, wood, metals and glass. Currently we offer 3 inch (80MM) to 5 inch(150MM) in diameters with grit 60#, 100#, 200#, 400#. Use Resin wet diamond polishing pads to finish polishing after electroplated polishing pads. Delivery time: 10-15 days after received payment. Package: As your requirement or packed in our normal packing. We will ship the goods as your requirement, by sea or express are acceptable . 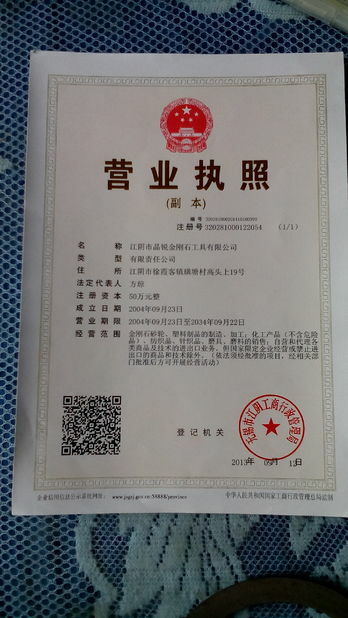 Any product's problem we will solve it for you,Hope we can have a cooperation with you.